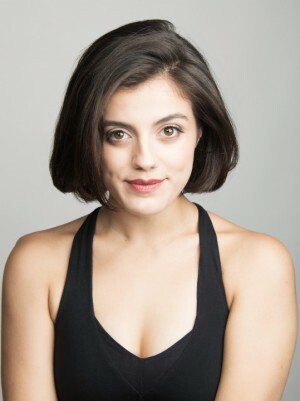 Paloma D'Auria is an award-winning actress and recent graduate from Marymount Manhattan College with a BFA in Acting and a minor in Musical Theatre. Born in Buffalo, NY Paloma grew up as an avid reader and scholar, complementing her studies Paloma pursued a place on the stage as a musician and actress, and the ice rick as a left defense on her hockey team. In the fall 2018 Paloma is thrilled to join the National Tour of Elf the Musical in the featured role of Jovie. 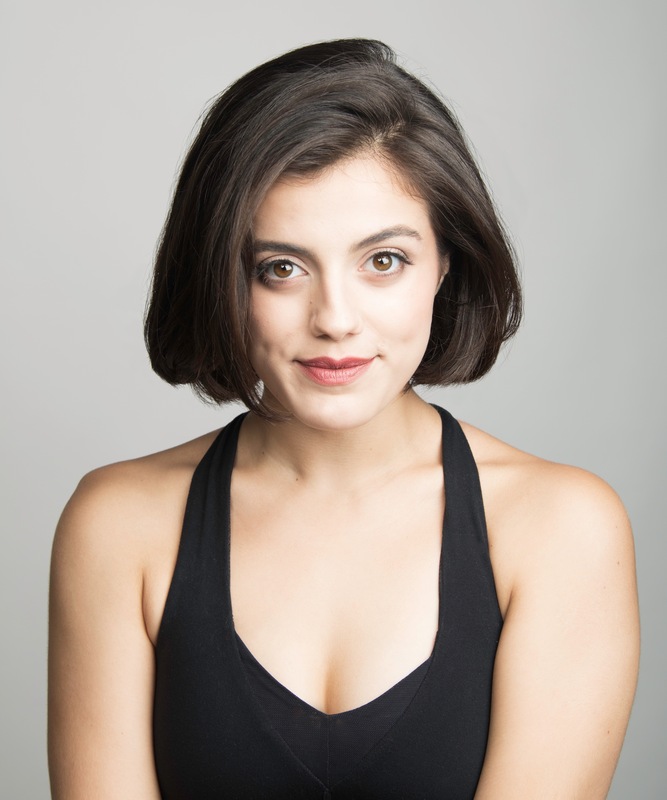 Currently Paloma is enjoying the summer working hard as a resident actor at the Weathervane Playhouse: Diana Morales in A Chorus Line, Leading Player in Pippin, Diane/Ensemble in 42nd Street, and Dory/Girl Auditioning in Merrily We Roll Along. As an actor Paloma has had the good fortune of collaborating with an array of Professional and Education theatre companies. With the Priscilla Beach Theatre as Graziella in West Side Story, and Patrick Dorow Productions: Jemima in CATS, and St. Jimmy in American Idiot (Best Supporting Actress: Seacoast Spotlight Awards 2017, Best Musical: Seacoast Spotlight Awards 2017). With Marymount Manhattan College: Theresa Lange Theatre, Beatrice in The Servant of Two Masters, Vampire Bride in Dracula, and the National Dance Institute, Antipholus of Syracuse in Boys from Syracuse. Paloma’s other credits include Edinburgh Fringe Festival, Penelope in The Penelopiad, and Thespians’ Eh!, Ophelia in Rosencrantz and Guildenstern. 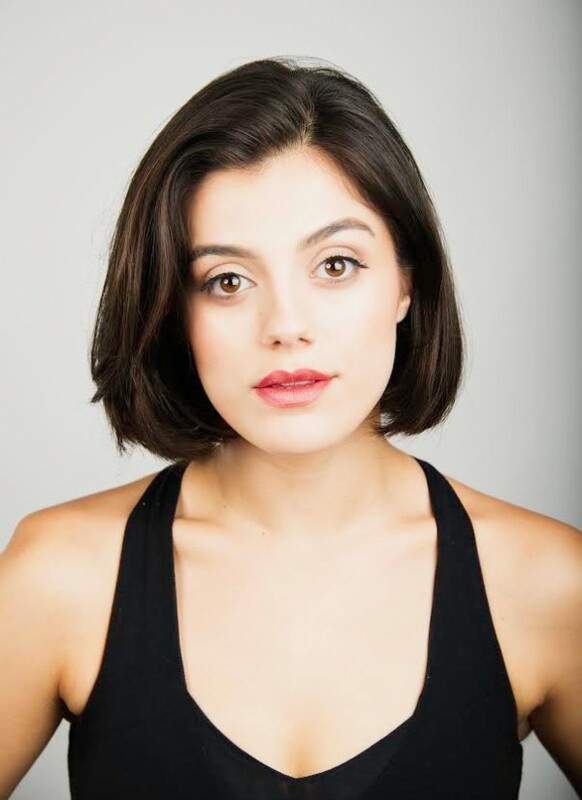 Paloma is looking forward to working with Bloc agency and pursuing “the art life” of acting.